Susan MacPherson, MNM, ARNP, ANCC received her master’s in Metabolic & Nutritional Medicine (MNM) at the University of South Florida Medical School in 2013. She received a Master of Science in Nursing (MSN) in 2004 with a family nurse practitioner focus from Graceland University in Missouri. She received her Bachelor of Science in Nursing (BSN) from Boston State College in 1980. Susan’s specialty has been in the field of Plastic & Reconstructive surgery as a Registered Nurse First Assistant (RNFA). 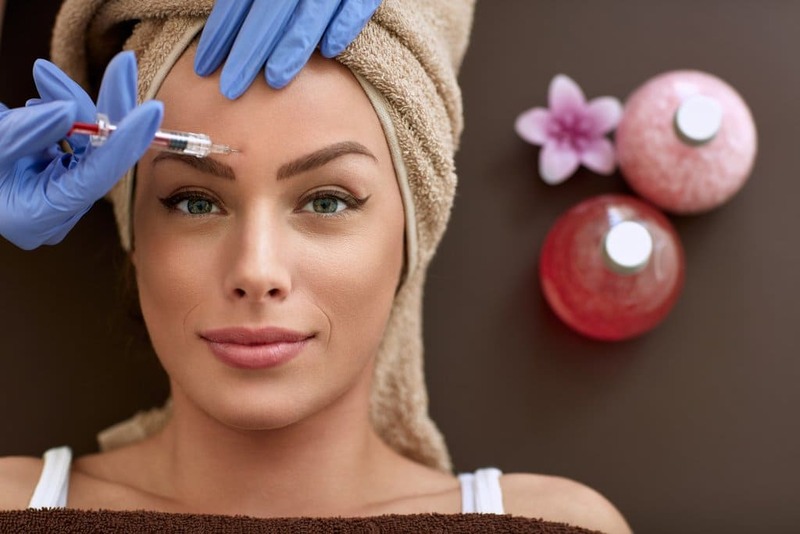 She received her certification in plastic surgery (CPSN) in 1989 and has had extensive training and experience in the treatment of veins, soft tissue fillers, and Botox injections. Susan is an expert in rejuvenation and restoration of the skin with the use of multiple laser technologies combined with a complete line of skin care made with nano-technology. Susan is passionate about her 360 holistic approach in helping her patients look and feel better while achieving optimal health and wellness.